Cupcakes + LEGOs = ? 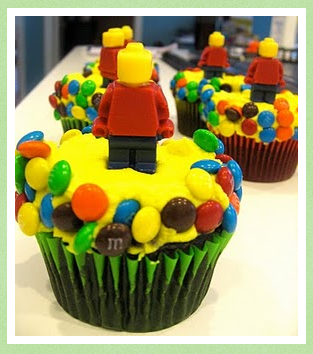 This entry was posted in Uncategorized and tagged cupcakes, legos, the cupcake blog by Megan Hess. Bookmark the permalink.